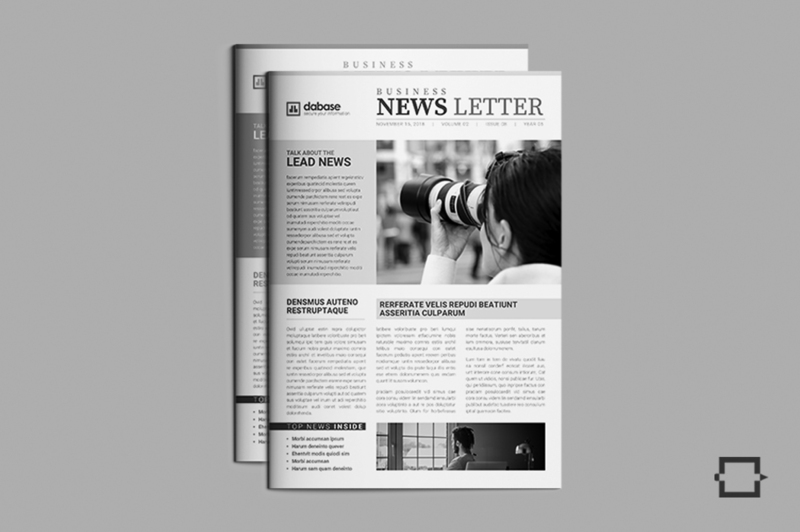 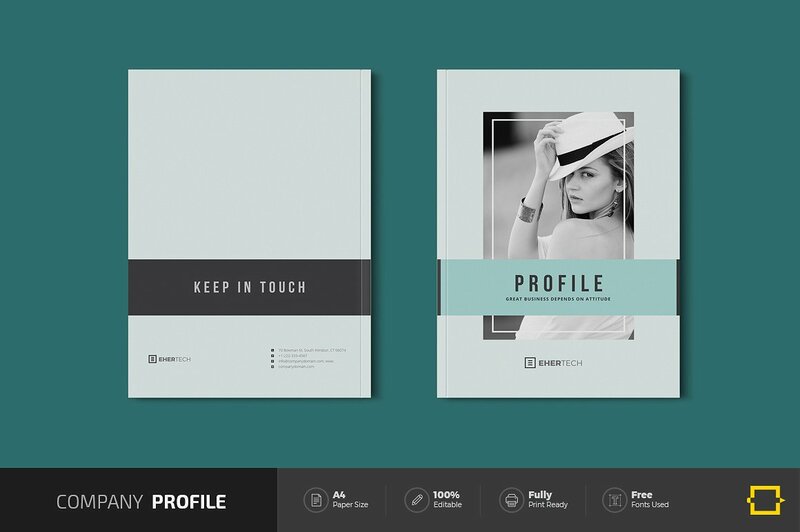 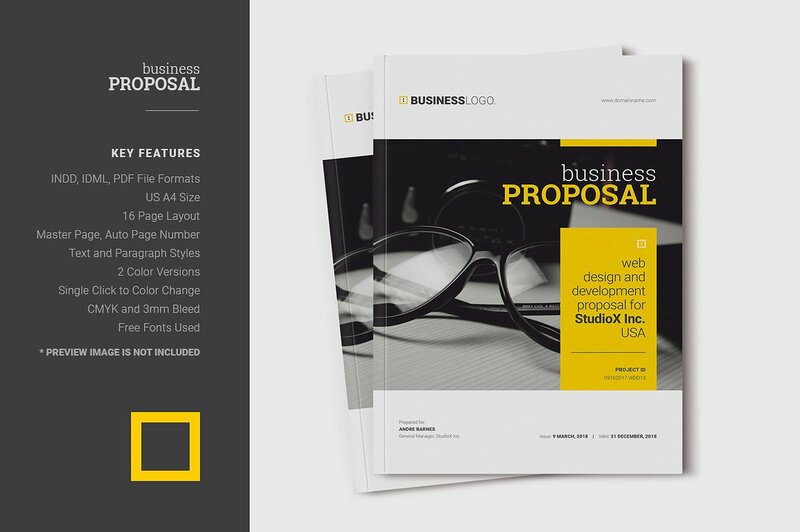 This Professional Business Proposal Template can be the best choice for you. 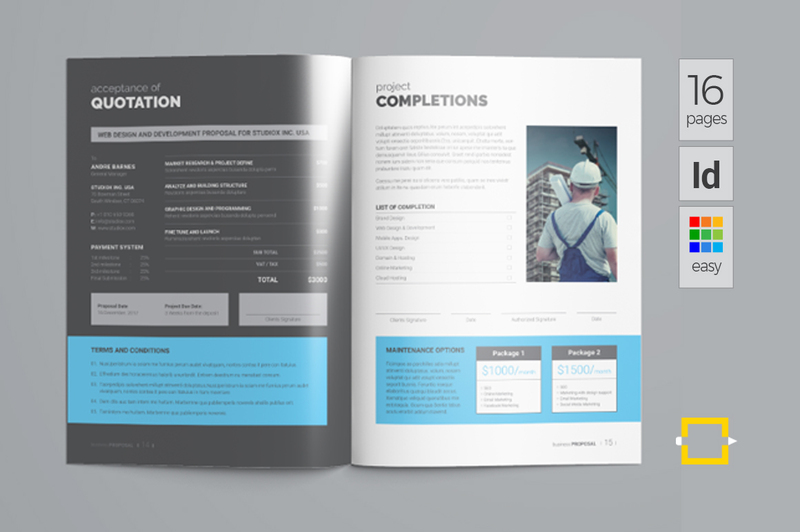 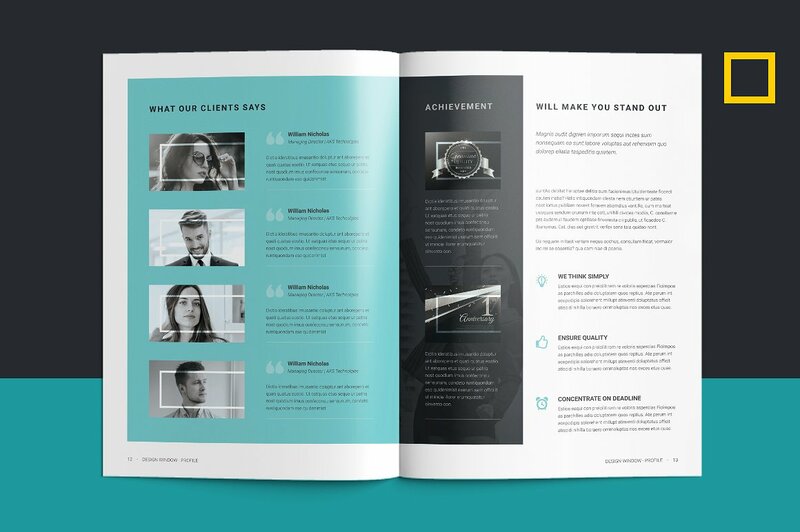 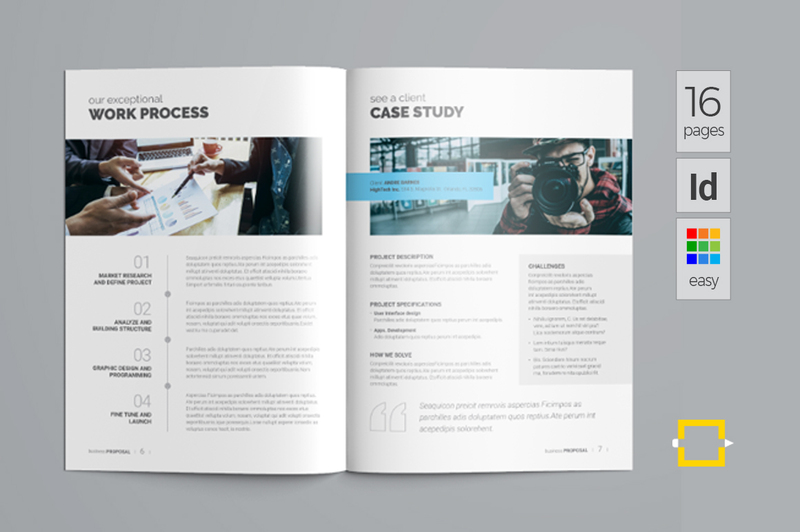 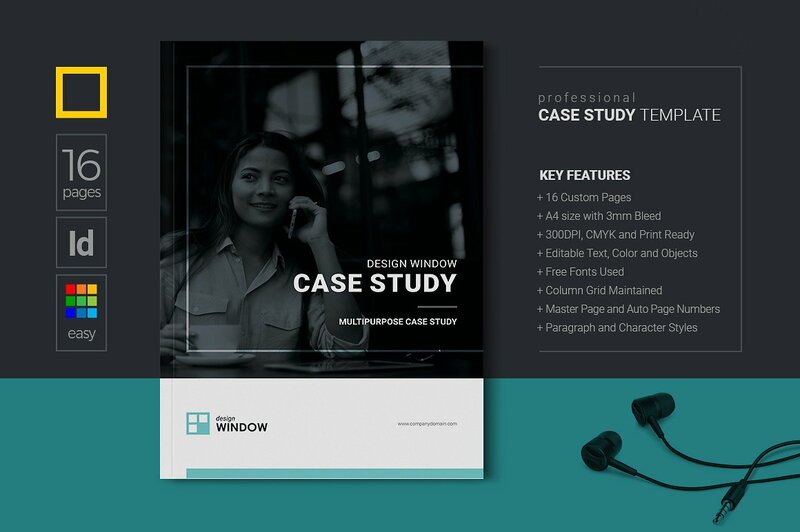 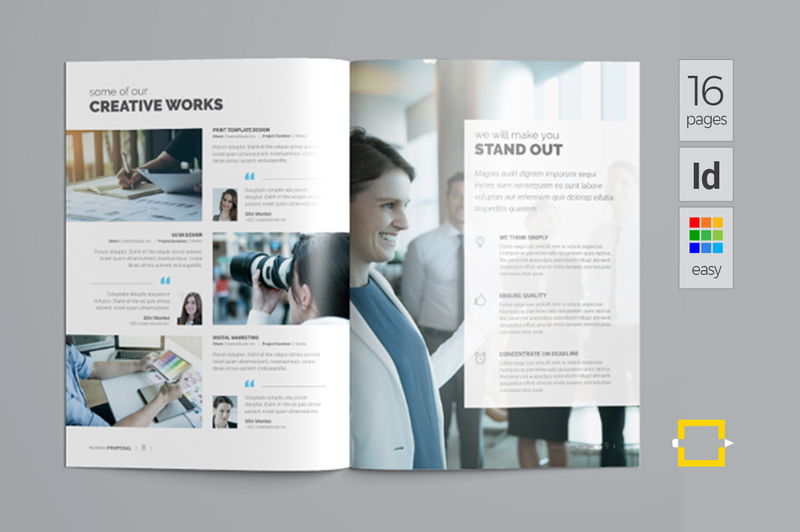 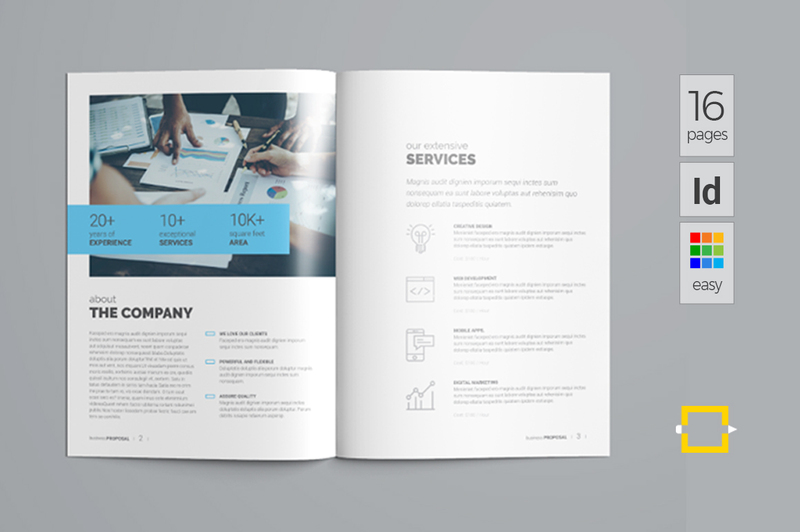 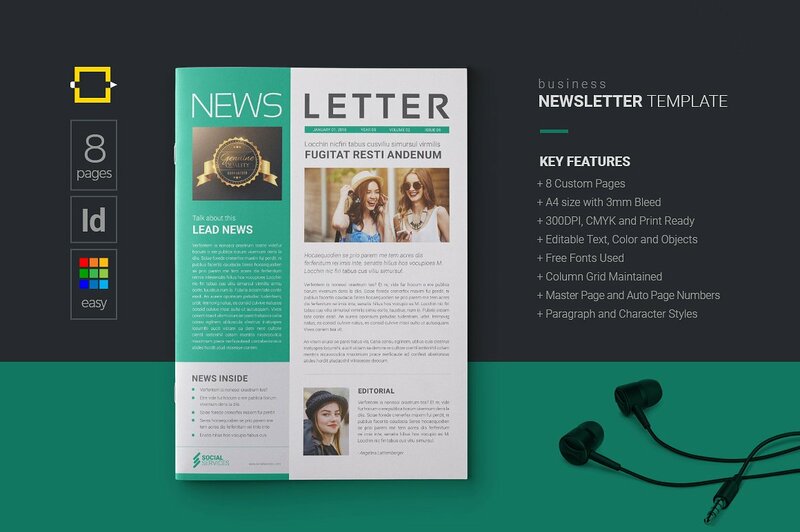 This 16 pages Professional Business Proposal Template can be the best choice for you. 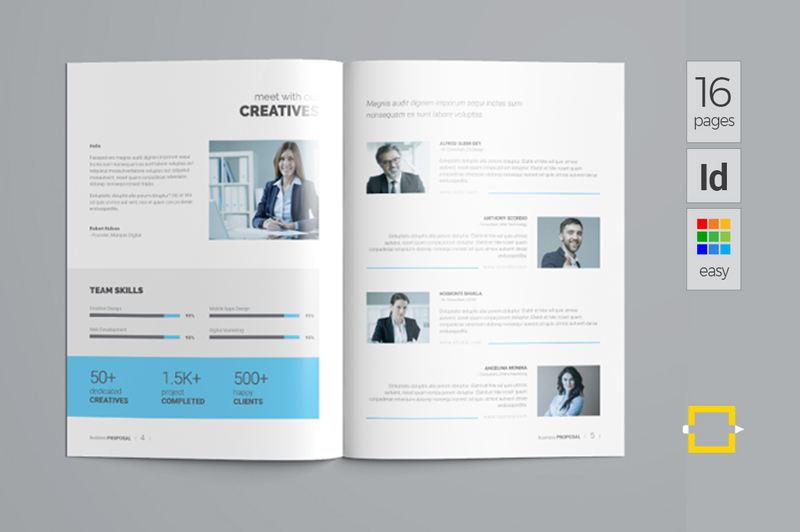 It’s huge options will help to show your strengths to clients. 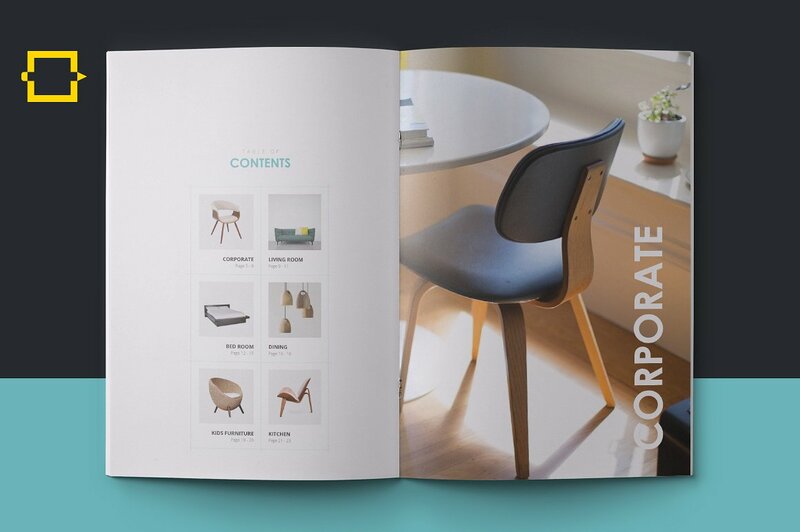 Not only that, if you want, you can add or remove any pages by following simple steps. 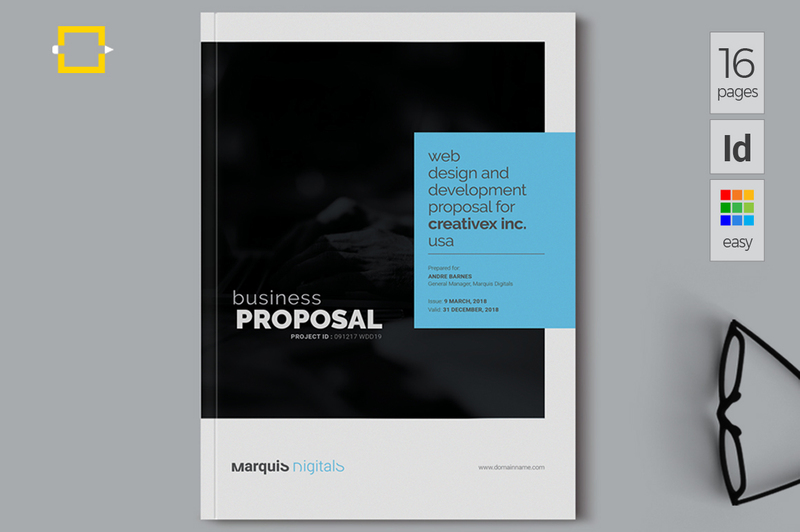 So, you can use this proposal for any purpose. 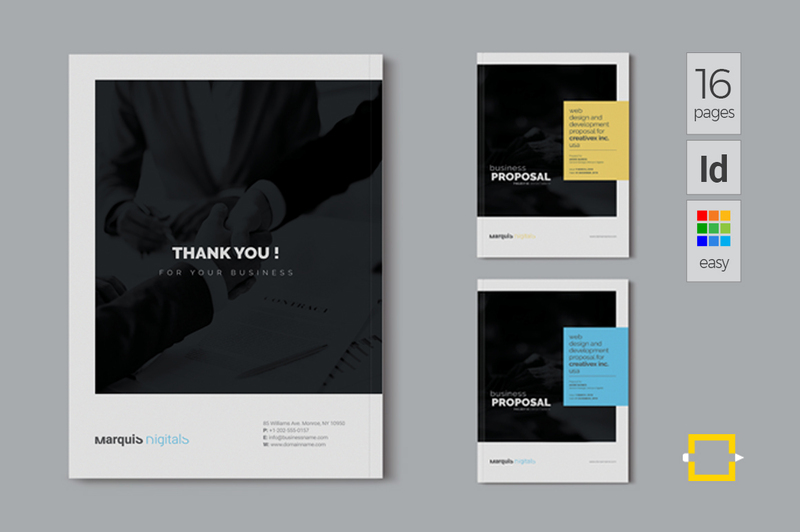 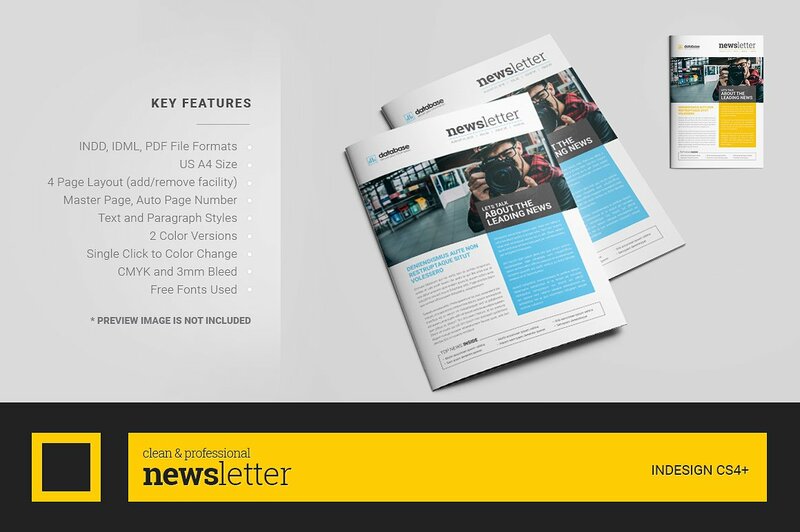 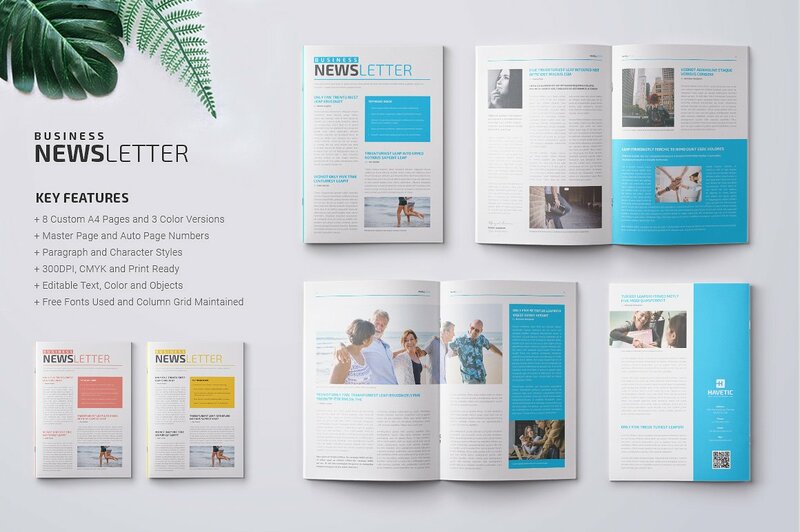 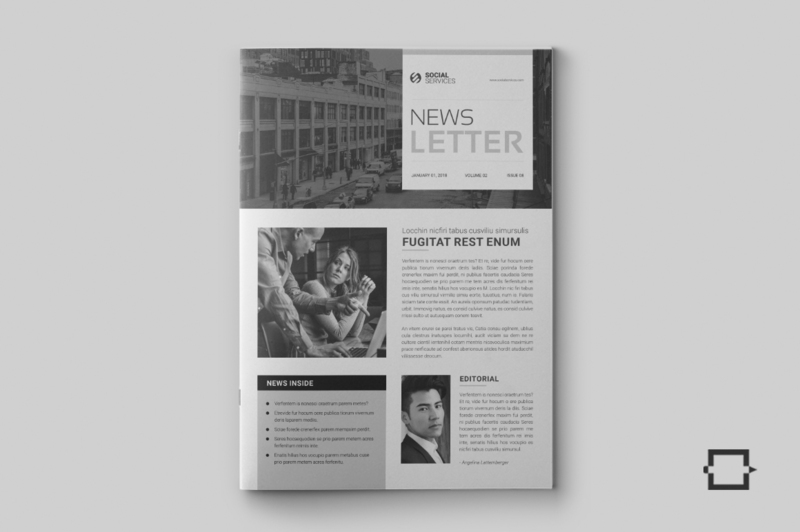 Proposal Template is designed in Adobe InDesign. 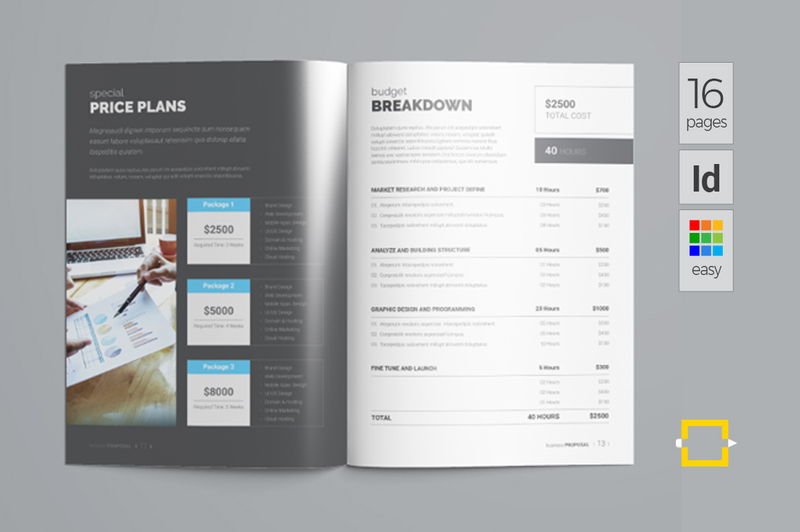 All text, Images and Tables are fully organized, so that you can find out everything easily and change whatever you want. 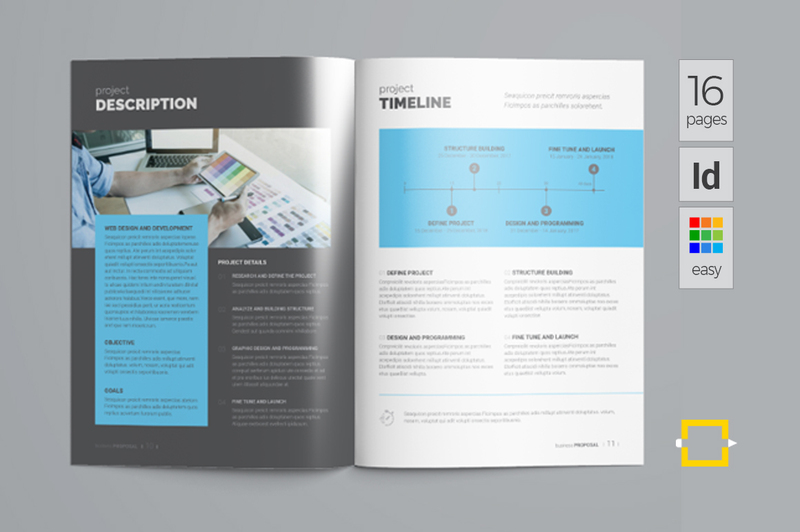 This template design will save your time and effort as well.